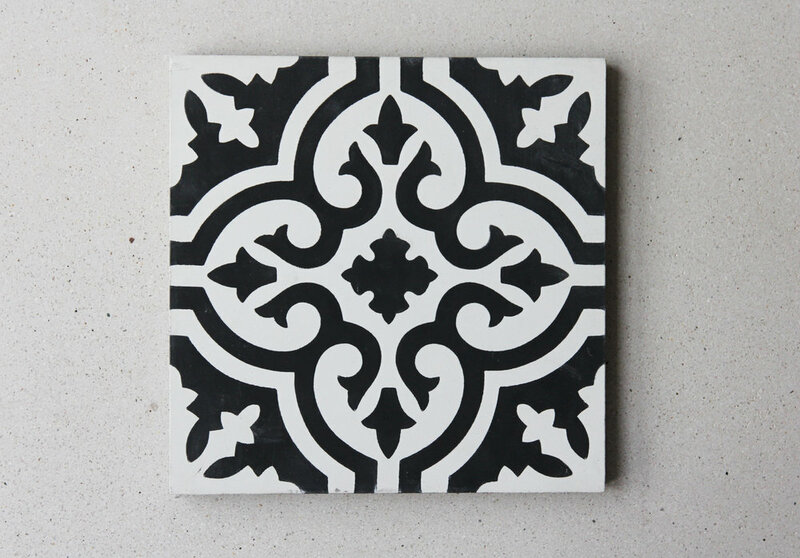 Hand painted and handmade in Morocco, our zellige range are authentic and unique tile solutions. Using traditional and ancient techniques, we bring custom and specialty tiles to your space to create living works of art. Use these colourful hand painted and handmade Moroccan tiles for decorative accents on counters, bathrooms, vanities, window surrounds, fireplaces and more. Our Moroccan tiles are available in a selection of hand painted patterns, are are specifically designed to create dramatic designs and impact in your interior. Our Zellige tiles come in pre assembled light panel sheets for an easy installation. Our Saltillo Terracotta tiles are handmade in Mexico. Part of the charm of using these tiles lies in their handmade nature. 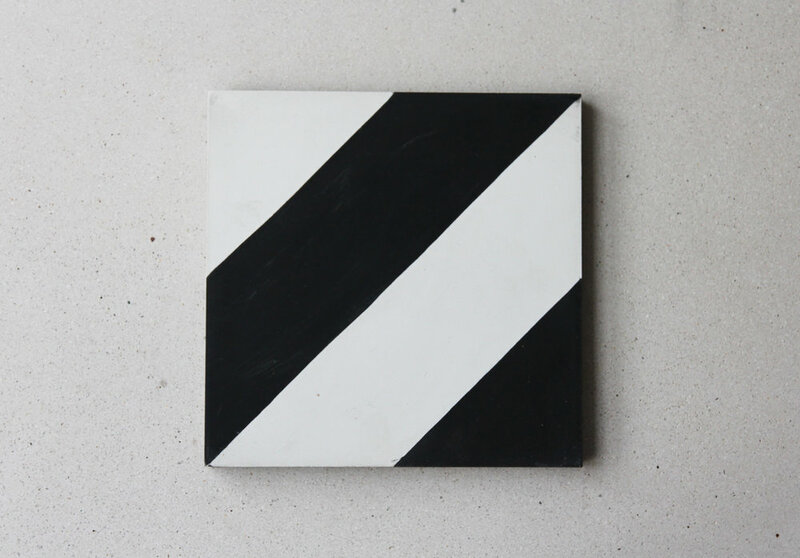 Colour variations, cracks, little craters and chips are what gives these tiles their beauty. Using traditional and ancient techniques, we bring custom and specialty tiles to your space to create living works of art. They have achieved a P5 slip rating. Tiles of Ezra's encaustic cement tiles have intricate patterns and colours that are reminiscent of a mosaic. Each tile is handmade and dries slightly different from the next, with variation in depth or bleed at the edges of the pattern. The inconsistency adds to the overall beauty of the tile when laid. The cement range come in bold colours and shapes which we love. There is a slight variation and shadowing in the tones of each tile, when installed in mass the result is pure sophistication and character! The cement range have a soft sophistication and elegance that can add dramatically to any space. The tiles can be used for indoor, outdoor flooring, in bathrooms and kitchens on the walls or floor and splash backs.